You can recognize Kenya through its tell-tale citrus flavours – grapefruit most often, but sometimes lemon and sometimes tart orange. 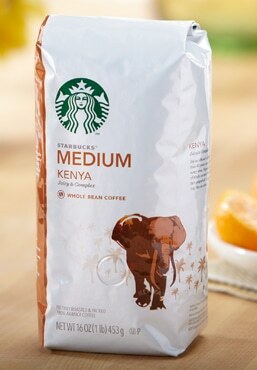 There’s a sparkle to this coffee, a bright acidity, that makes it so refreshing to drink. In fact, it's a terrific iced coffee on a hot summer day.